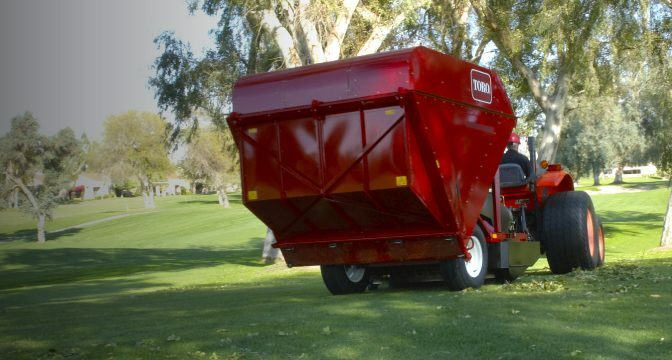 New Toro Rake-O-Vac vacuum rake at RiverClub! New Toro vacuum rake (Rake-O-Vac) beggars beleaf collects circa 100m³ of leaves per day at River Club. 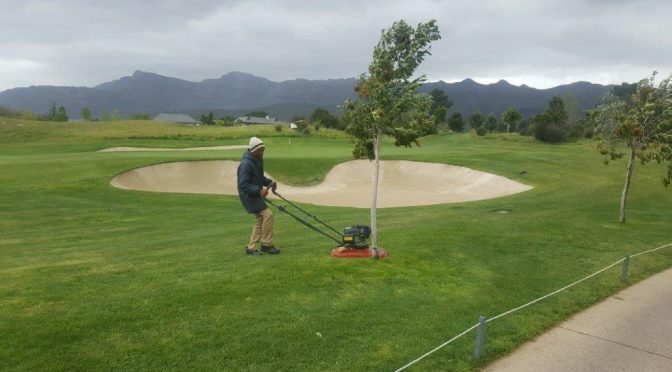 “At this time of the year especially we have a problem with leaves as we have so many trees on the course. 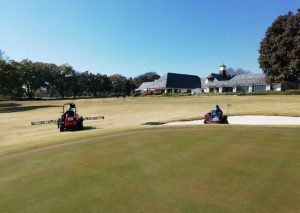 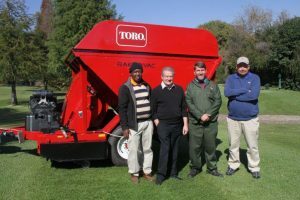 The Rake-O-vac easily collects 20 – 30 loads of leaves and other debris per day and the difference it makes to the condition of the course is huge,” he says. 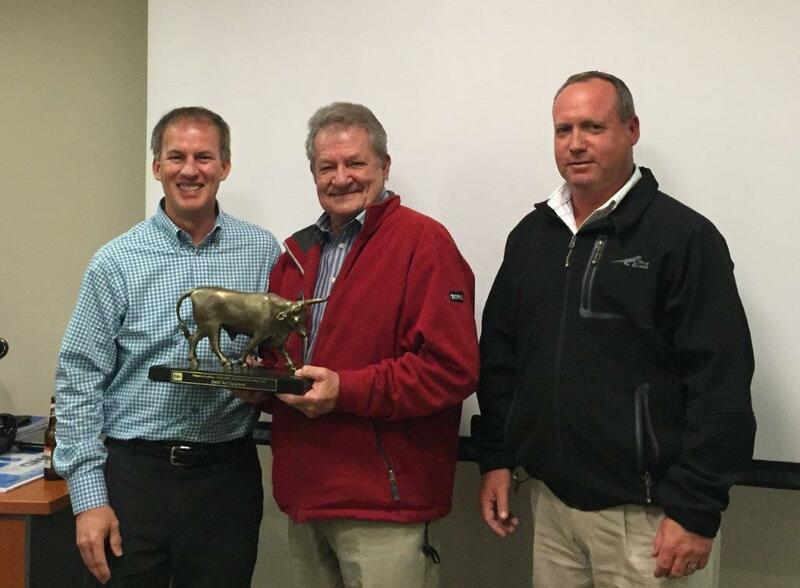 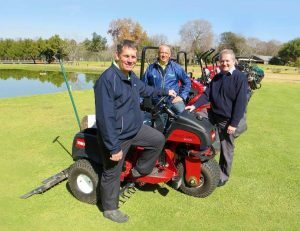 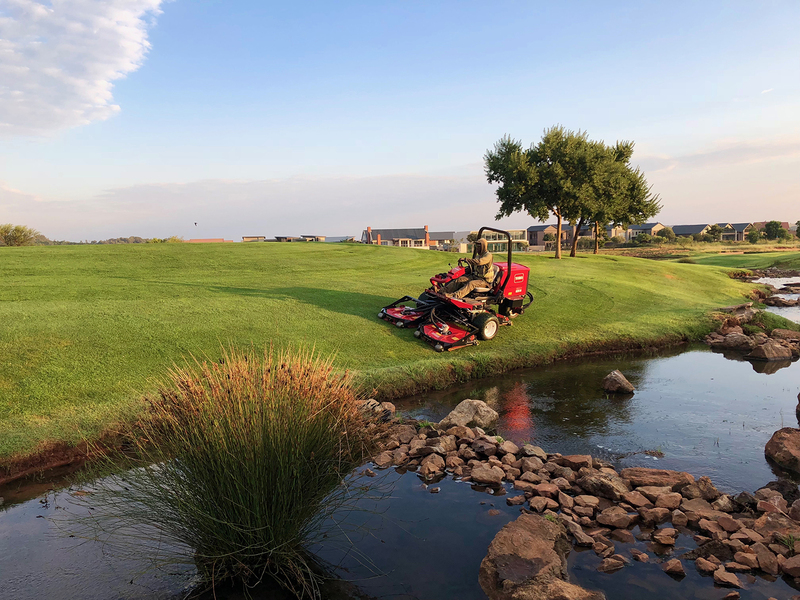 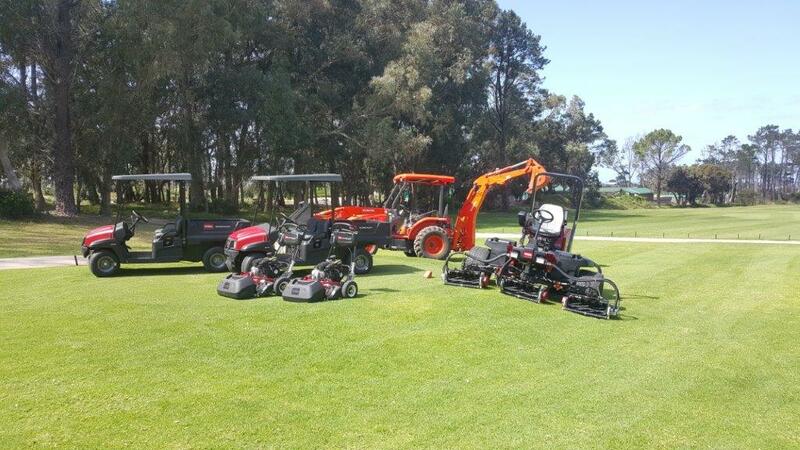 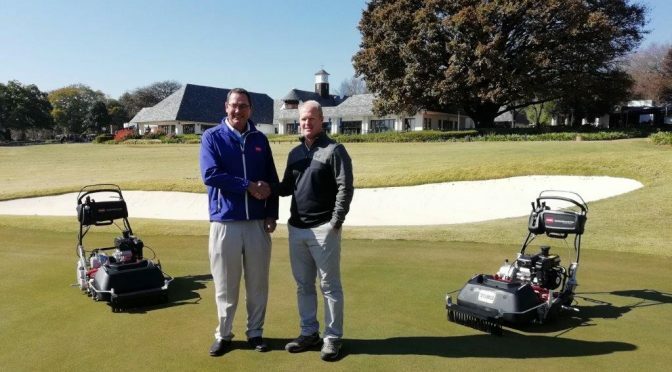 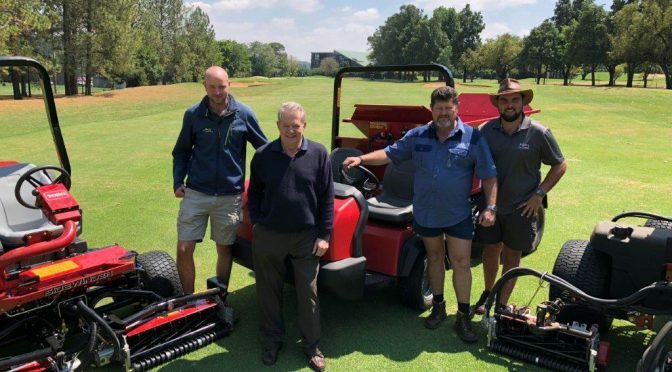 Magalies Park’s William van Mierlo has recently made a substantial addition to his fleet of Toro maintenance machines, as well as adding to his utility vehicles which were purchased from Smith Turf. 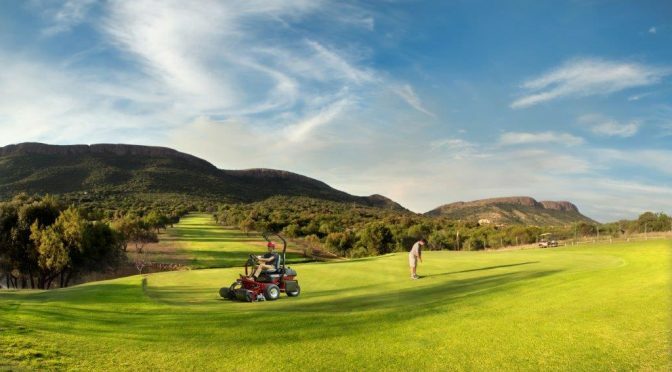 Magalies Park Golf Club is one of the more successful golf operations, with a large membership and a sizeable number of visitor rounds. 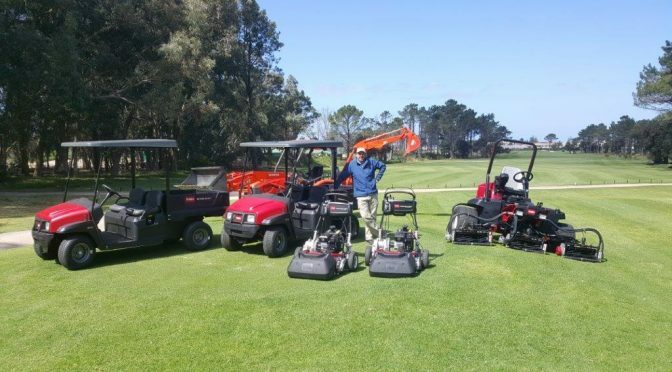 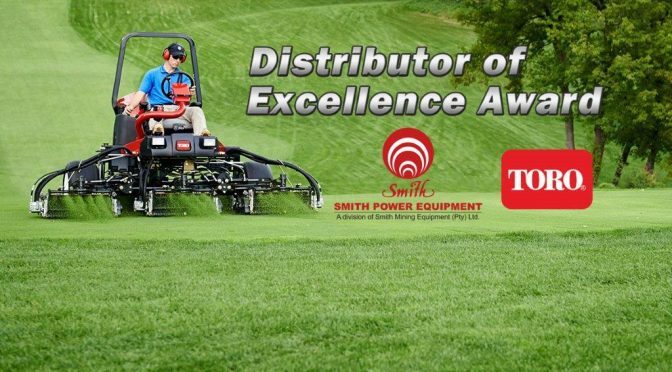 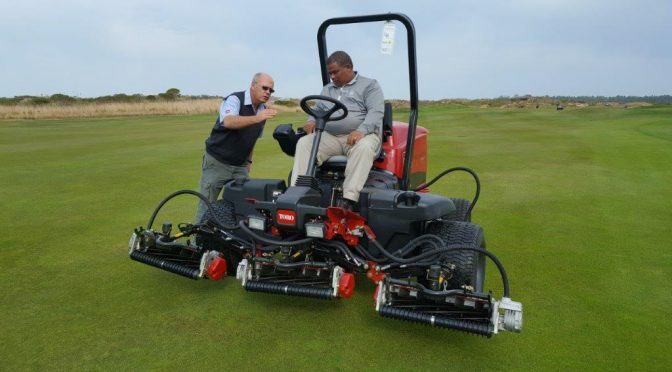 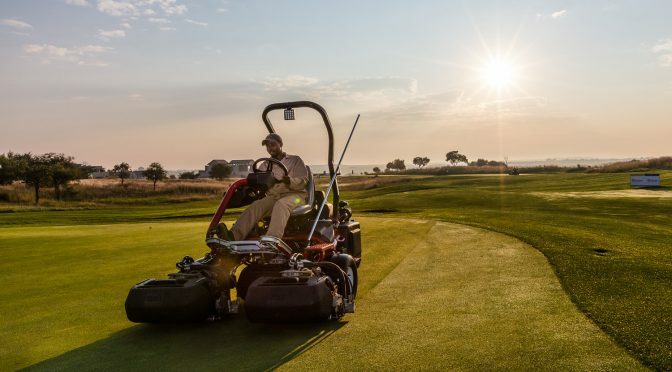 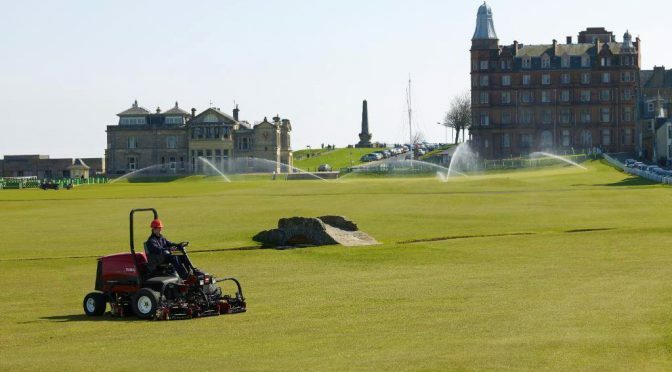 William van Mierlo, the club manager who began his career in golf as a course superintendent, doesn’t think twice when it comes to deciding which course maintenance equipment to purchase.